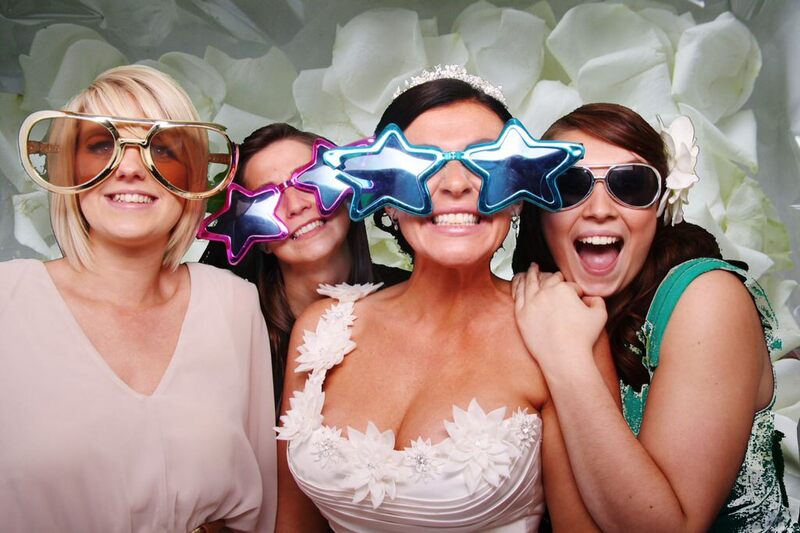 Want to capture the unforgettable feeling of a party? 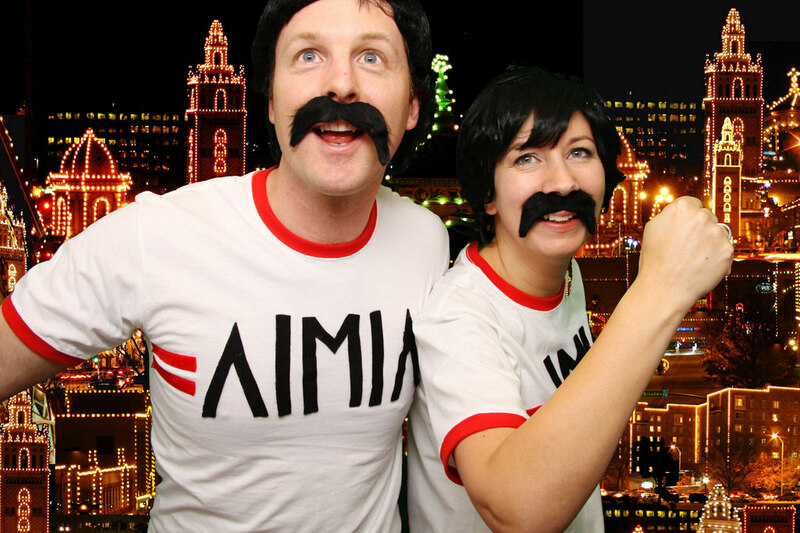 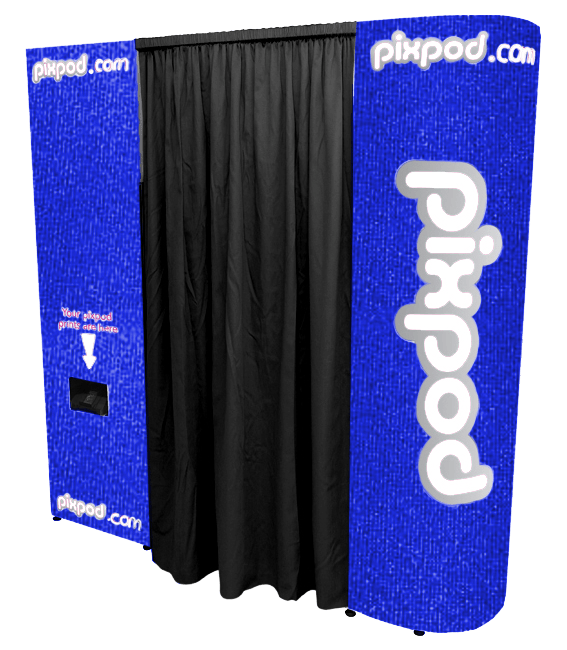 Why not look at photo booth hire? 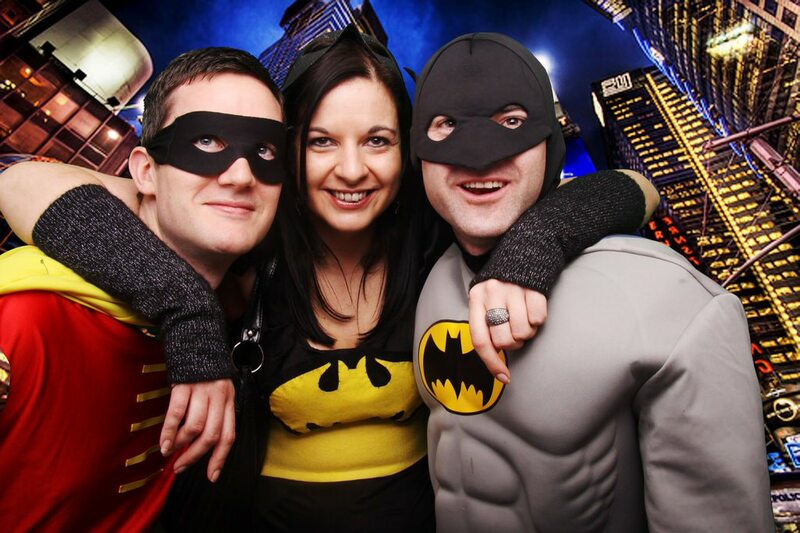 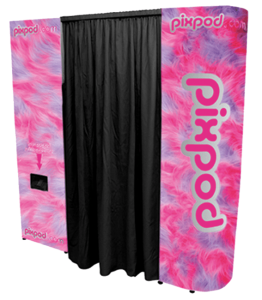 PixPod’s photo booths (sometimes spelt photobooth) will make your event an unforgettable experience. 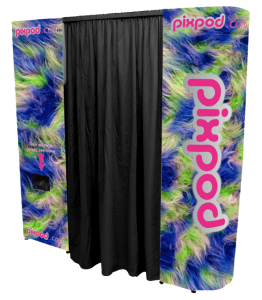 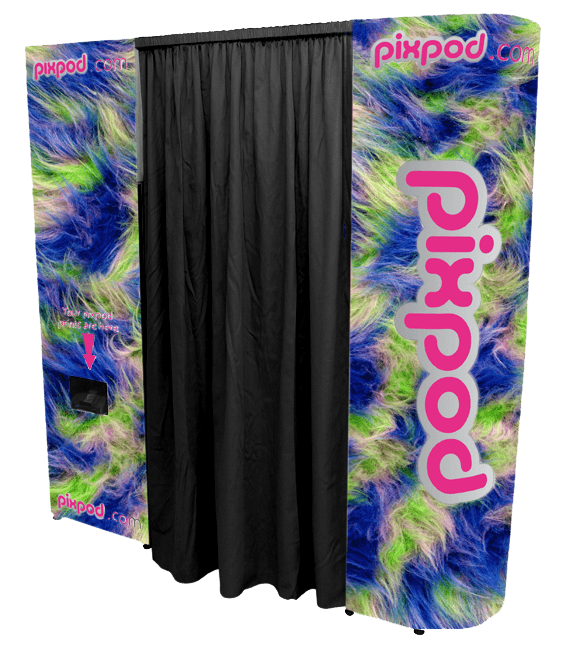 Mad, wacky, individual – with no photographer present inside the Pixpod photo booth, you are in control of your pictures – let your hair down and be as fun as you dare, the photo booth you hired will do the rest! 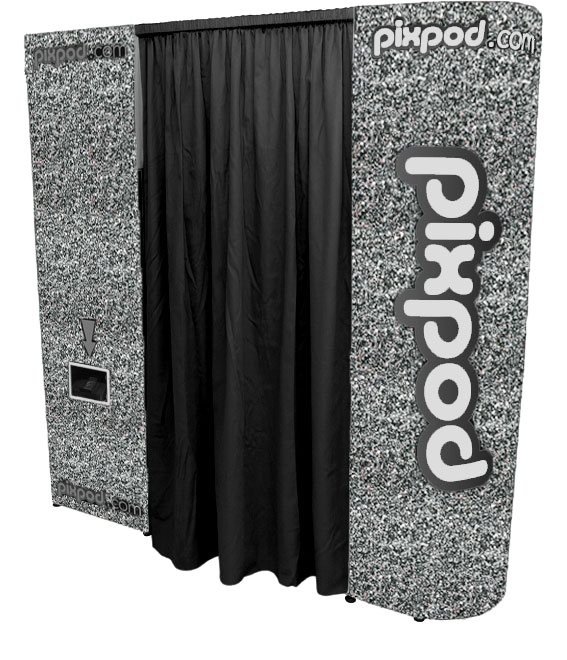 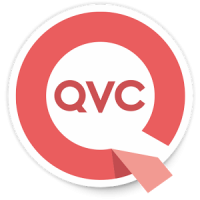 It is as easy as ABC ! 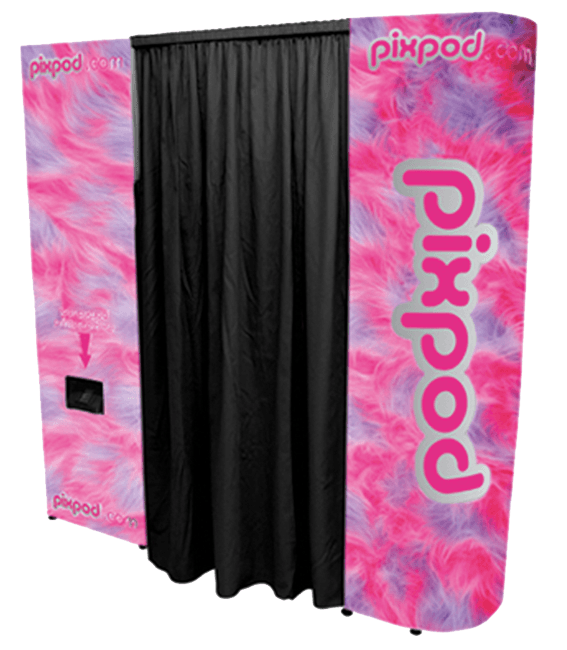 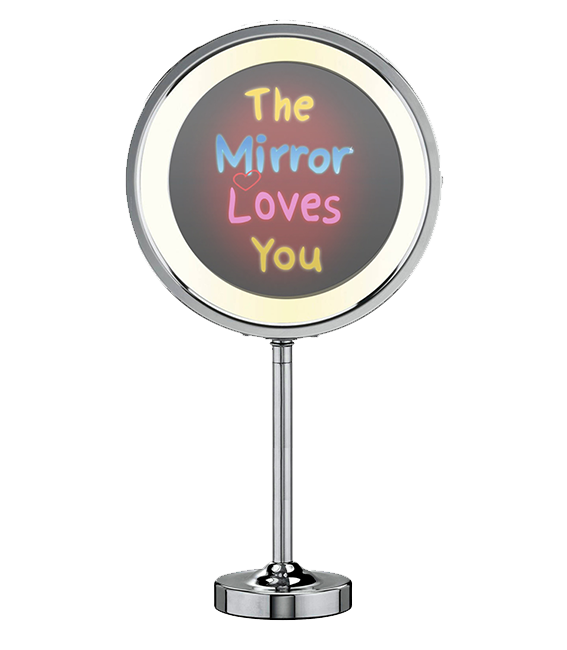 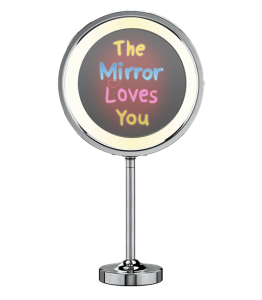 A Get together with your friends and get in the PixPod photo booth, then follow the instructions (each hired photo booth has a 10” flat screen). 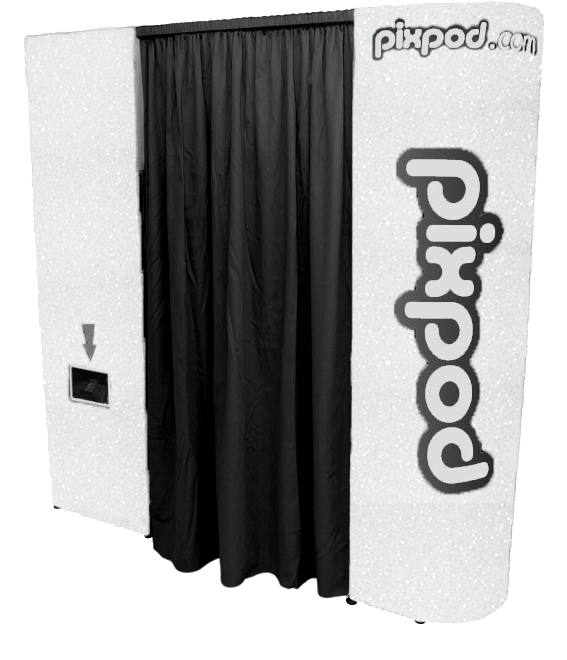 B Hit the magic button when prompted and watch your expressions on the screen as the booth takes your picture – four times in four second intervals! 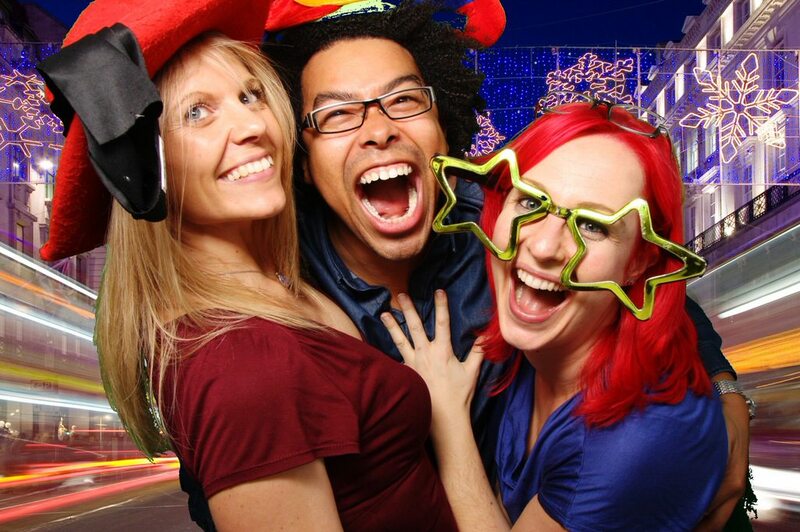 Change your expression each time! 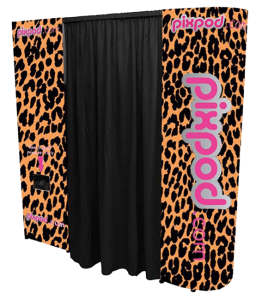 C 20 seconds later out of the front of the photo booth you hired pops your 6×4″ dye sublimation print (not inferior inkjet as used by some companies). 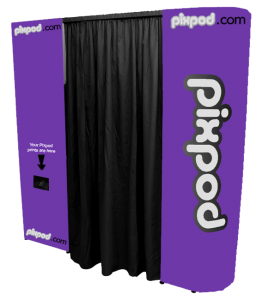 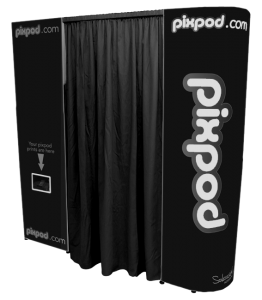 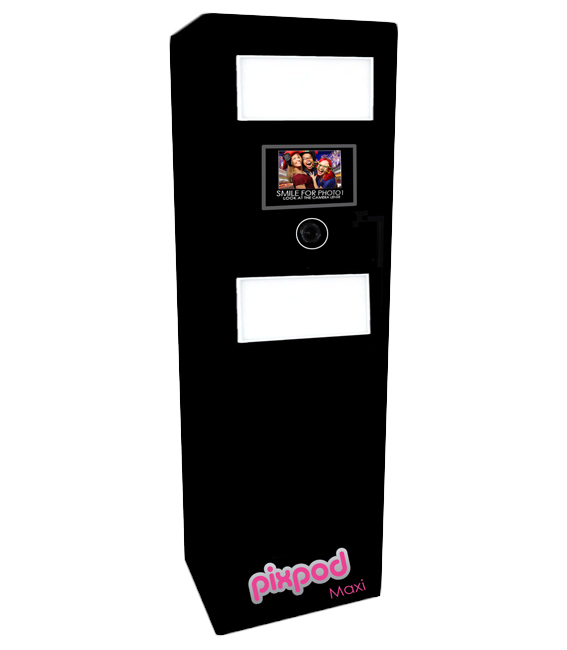 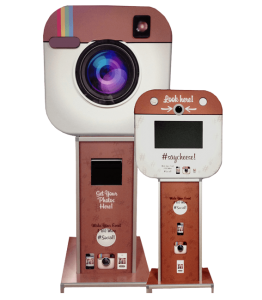 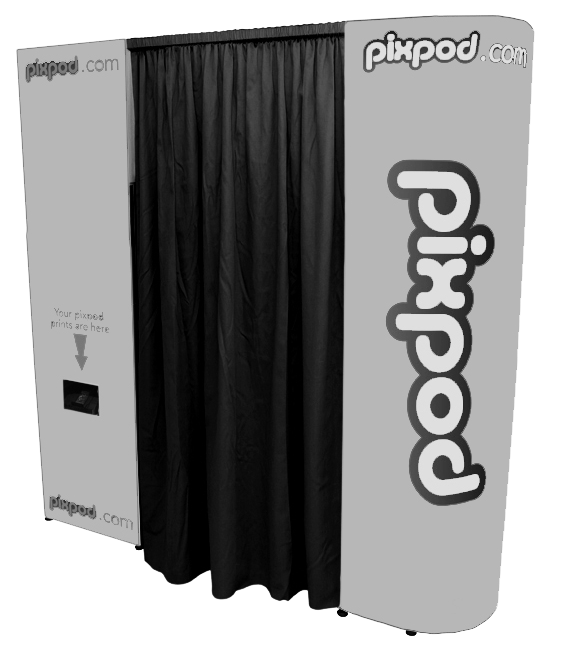 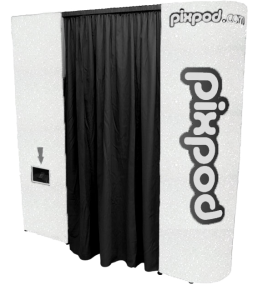 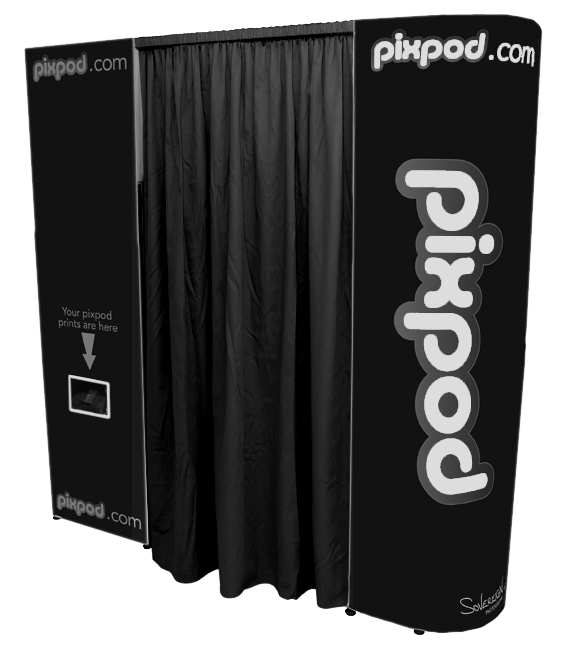 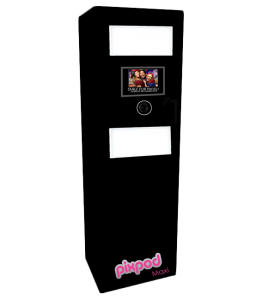 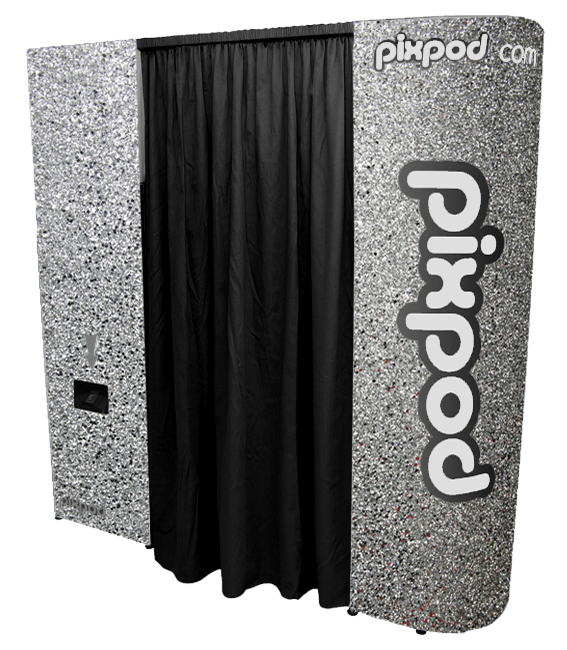 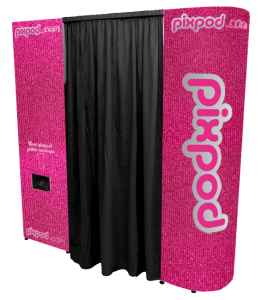 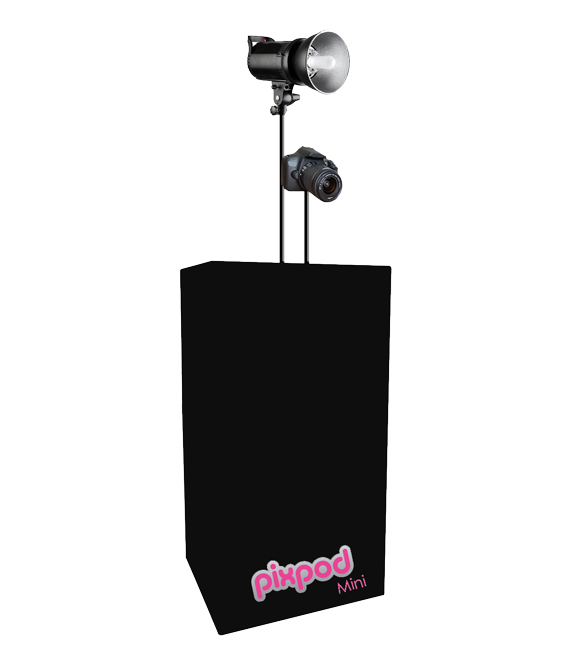 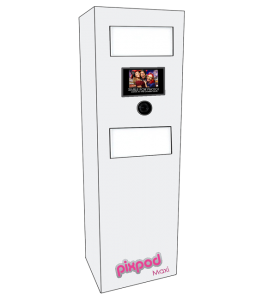 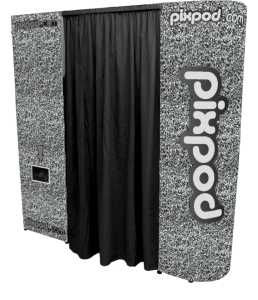 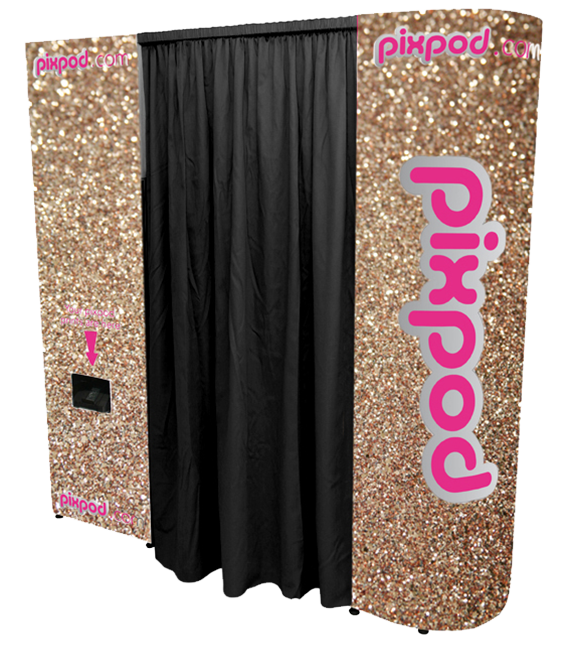 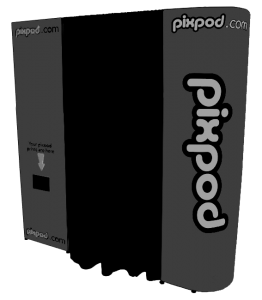 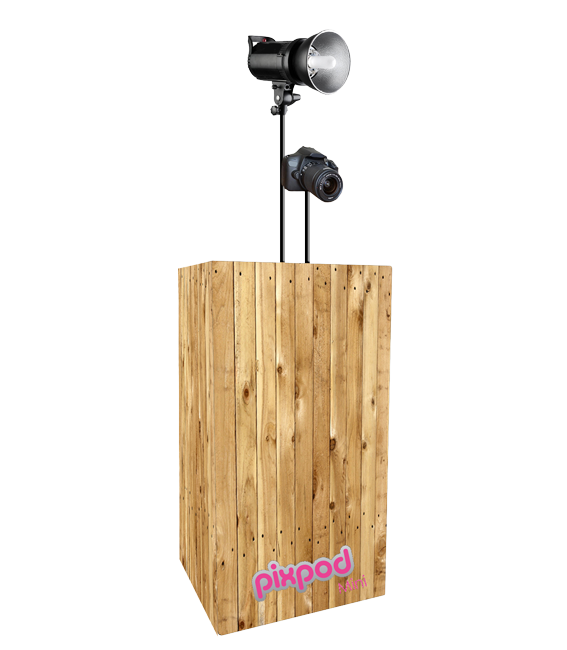 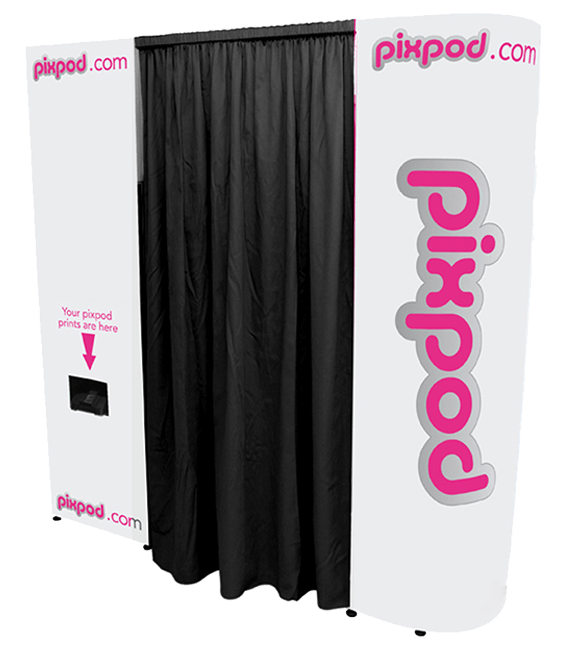 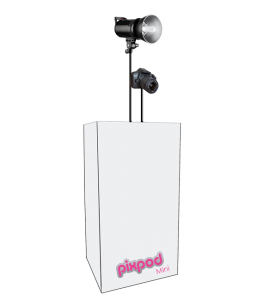 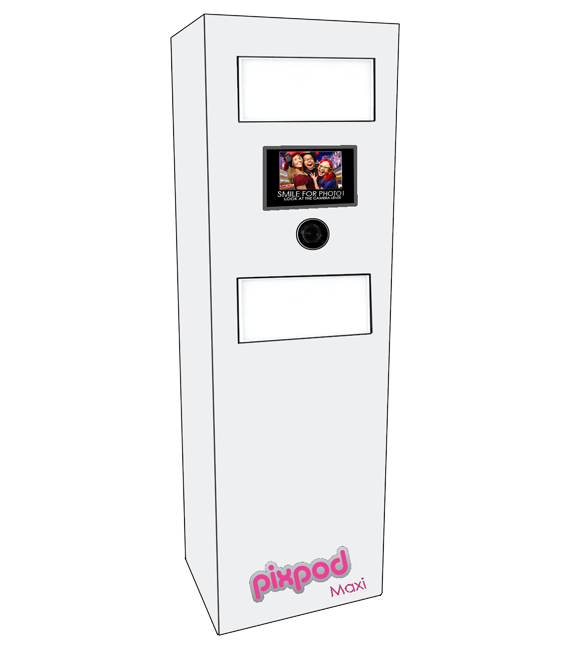 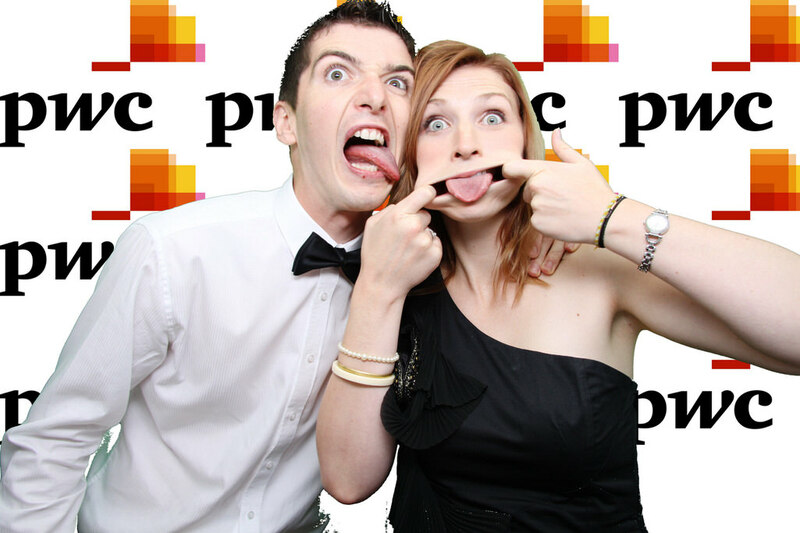 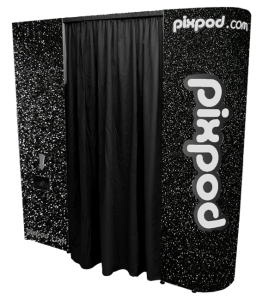 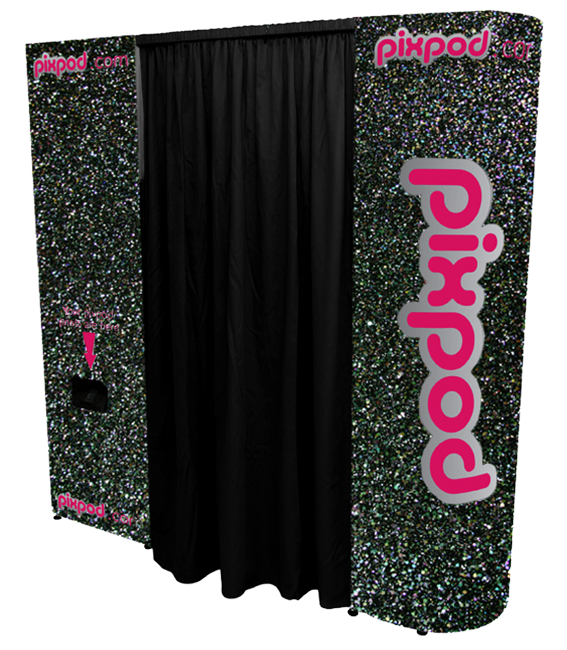 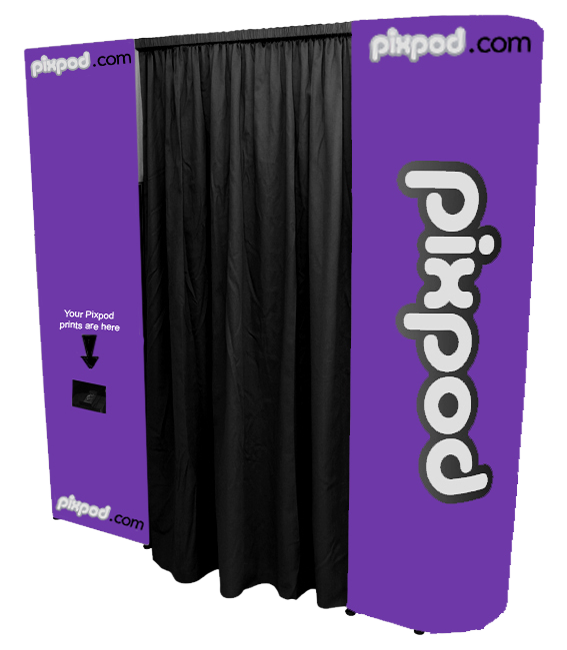 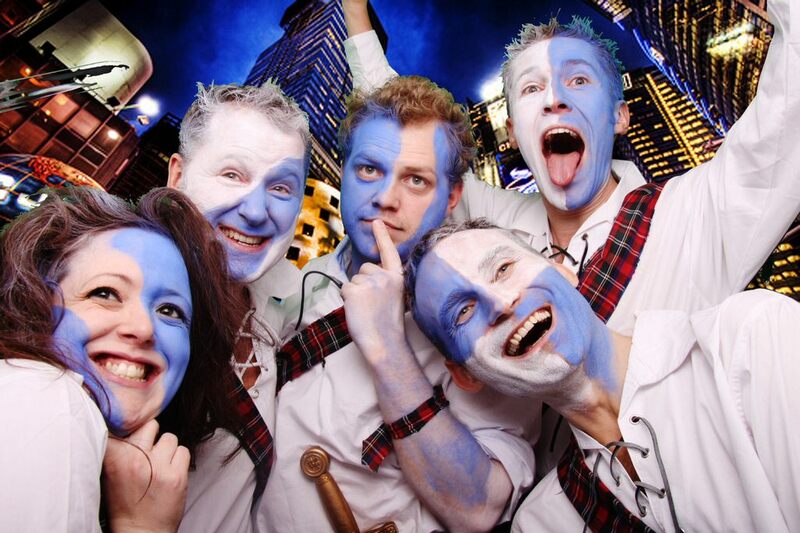 Pixpod Photo Booth comes in 25 Styles and can be customised to suit your event. 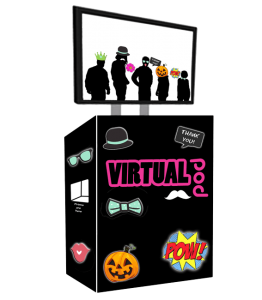 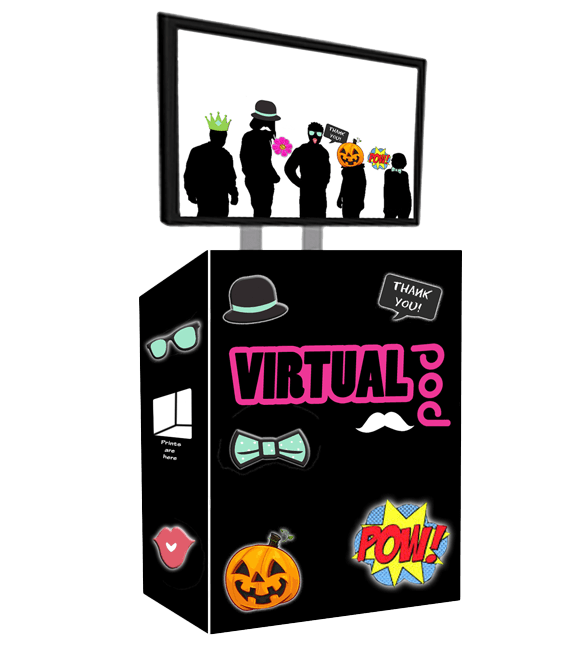 Virtual Pod is an open air booth with virtual props creating a fun experience. 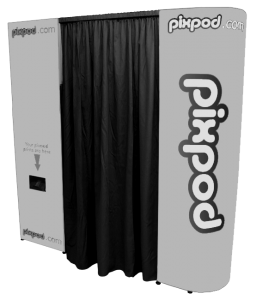 Pixpod Selfie has instant Facebook, Twitter, Email uploads and Instagram connectivity. 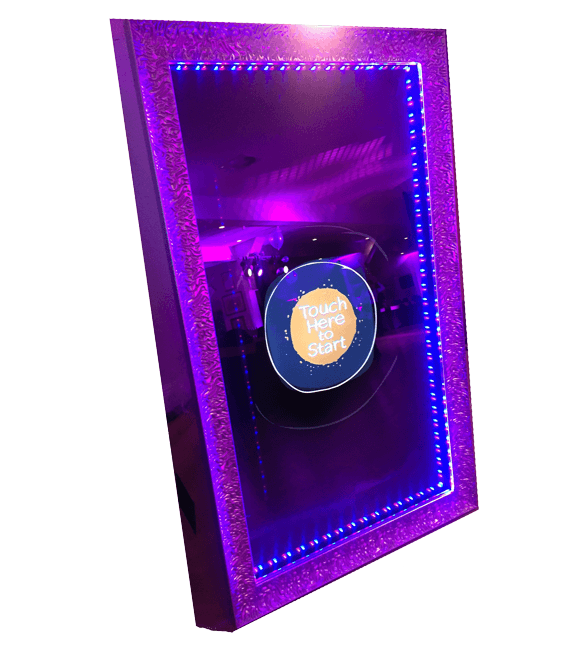 Want something special for your event? 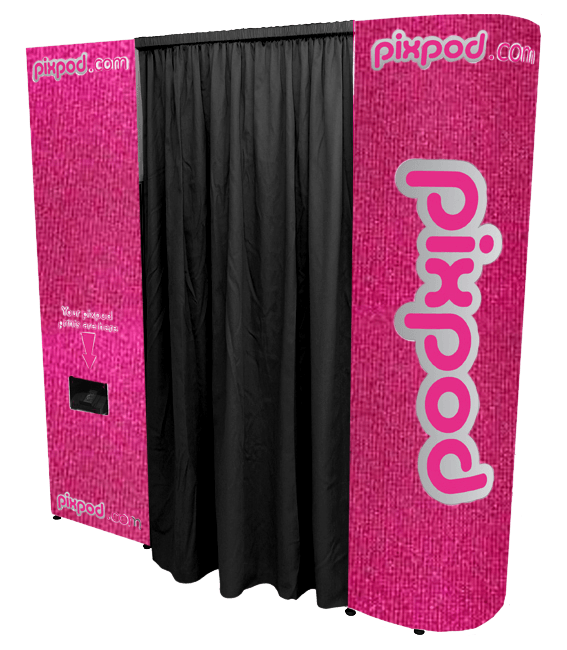 What about photo booth hire? 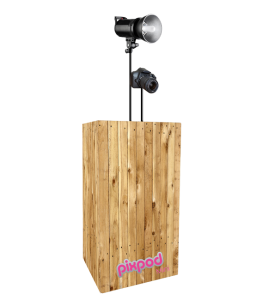 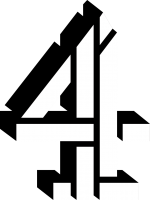 Hire it for your school proms, charity events, weddings or any other corporate event. 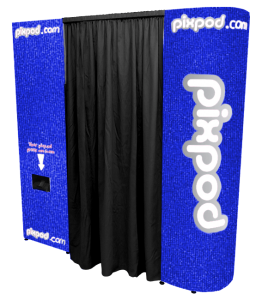 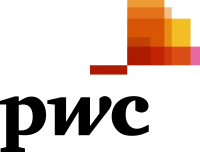 While PixPod is located in Barnet, our fee includes delivery of up to 25 miles (which includes London’s West End). 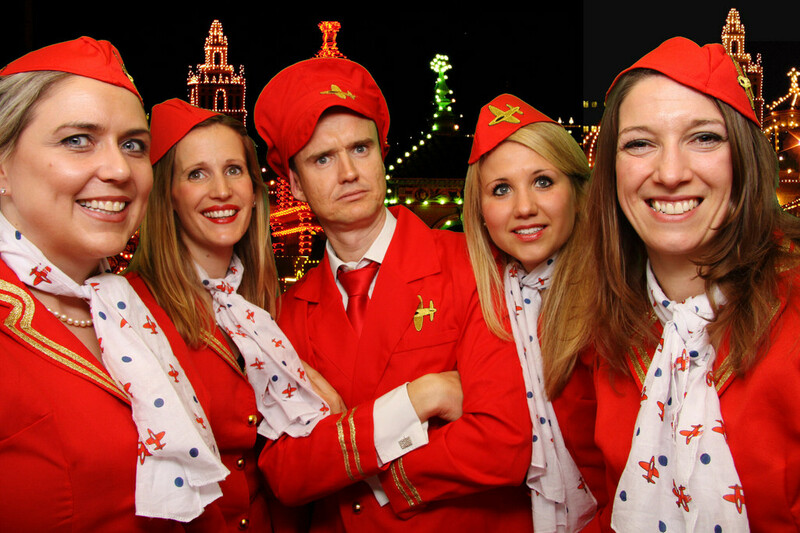 If you’re based further afield we can commute for an extra fee. 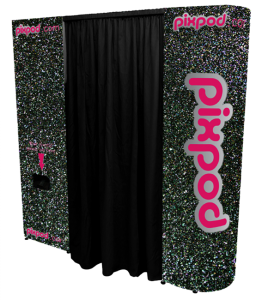 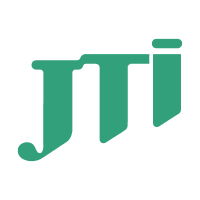 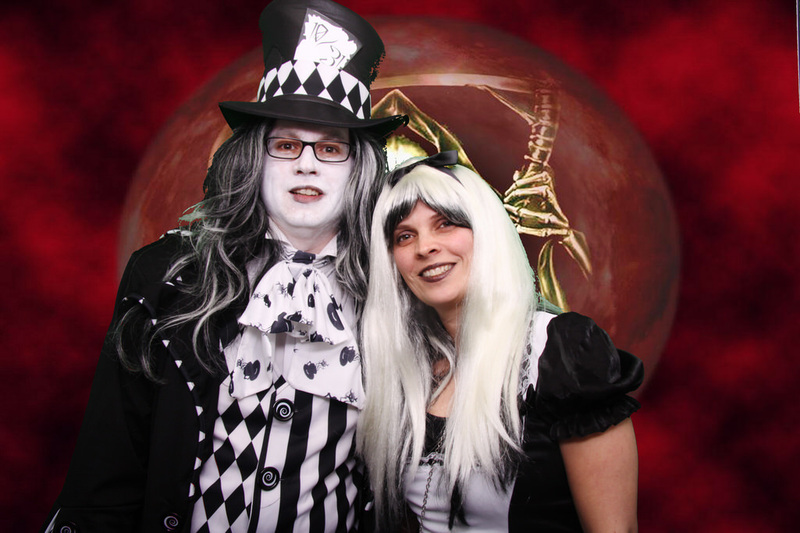 We have numerous other services available if you want to make your PixPod experience extra unique, including alternative backdrops, image projection, fancy dress PixPod staff, mobile viewing applications, customized logo imprints and much more! 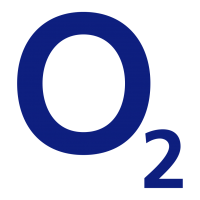 Worried about size? 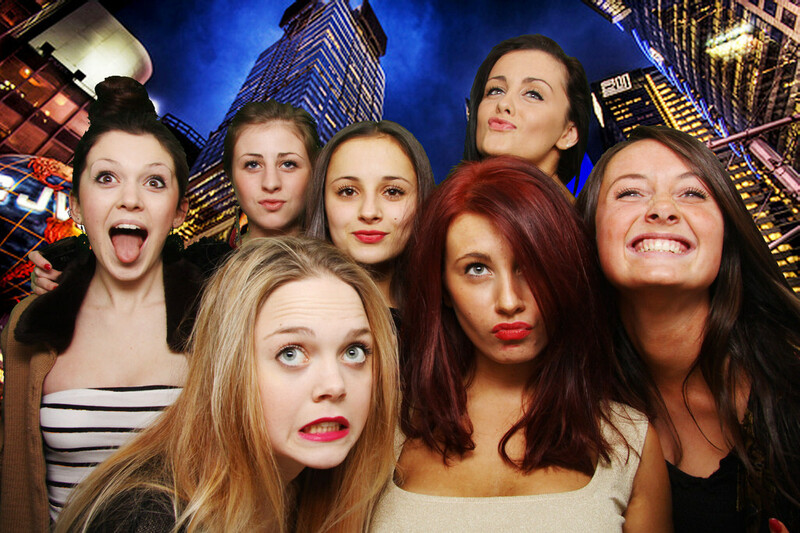 No need. 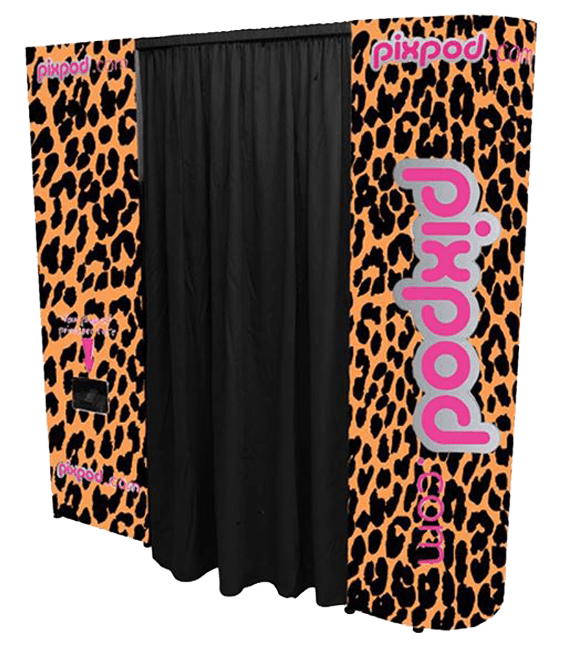 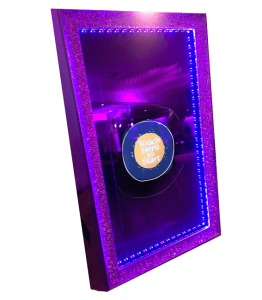 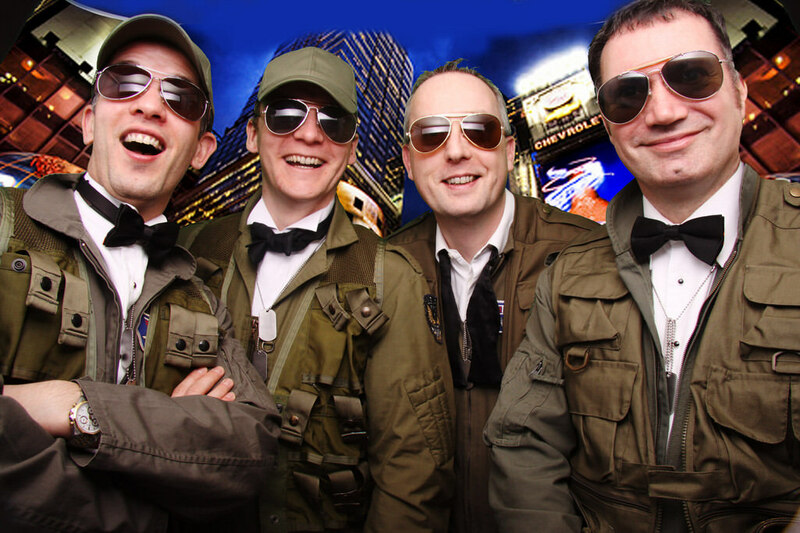 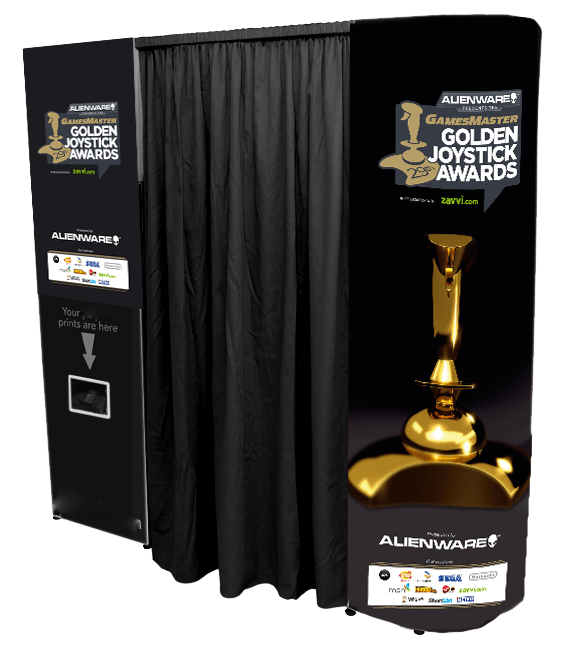 We deliver photo booths using wheeled flight cases that can fit through any standard doorway. All you need is a flat level floor and away you go! 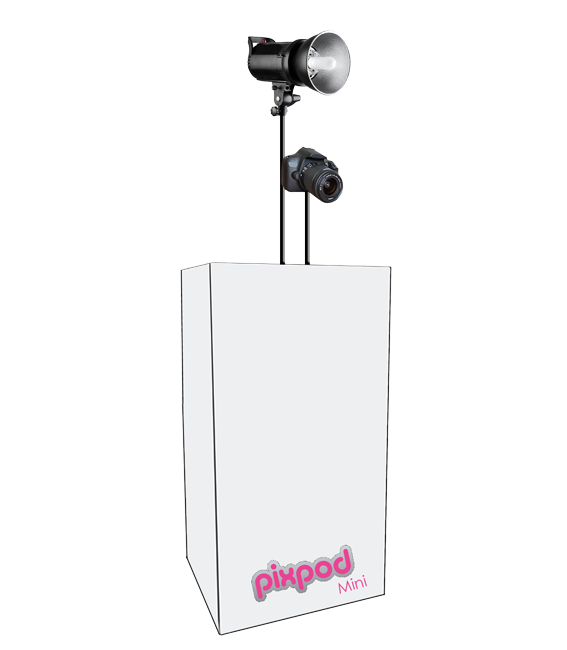 Just make sure your room or marquee is high enough as the PixPod is 2m tall. 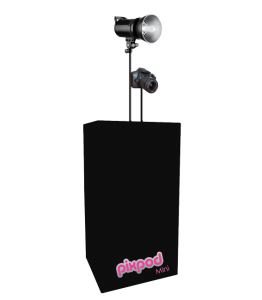 You’ll also need a 13amp power socket.